Wandering around the dusty forts of Jaipur I expected to see a riot of colours, patterns and textures. What I hadn’t counted on was how many of today’s modern fabric and wallpapers I show to my clients would be so closely linked to those pattern I saw on my travels…..
Lotus flowers have been used throughout history in South Asia and have been featured in Buddhist and Hindu art, architecture and literature. The flowers became symbolic of immortality and resurrection because people observed that they would grow from the bottom of dried up pools after the monsoon rains. 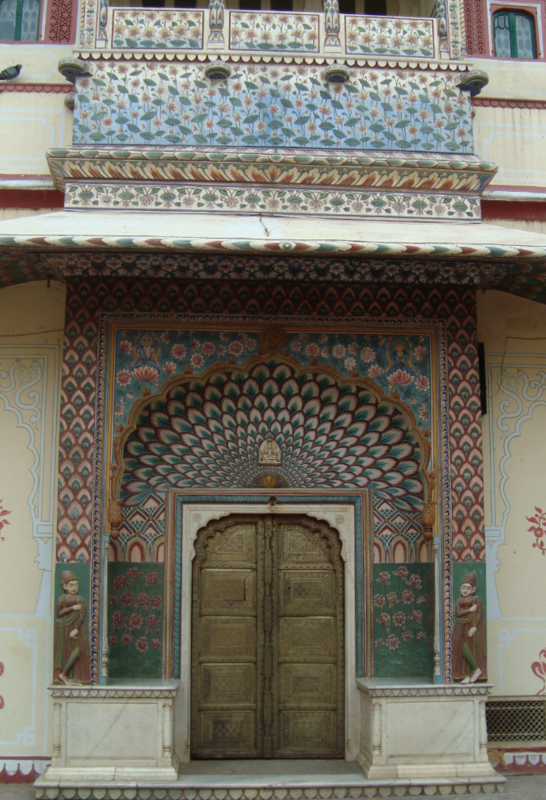 The City palace in Jaipur has 4 stunning gates, each dedicated to a season and a Hindu god. 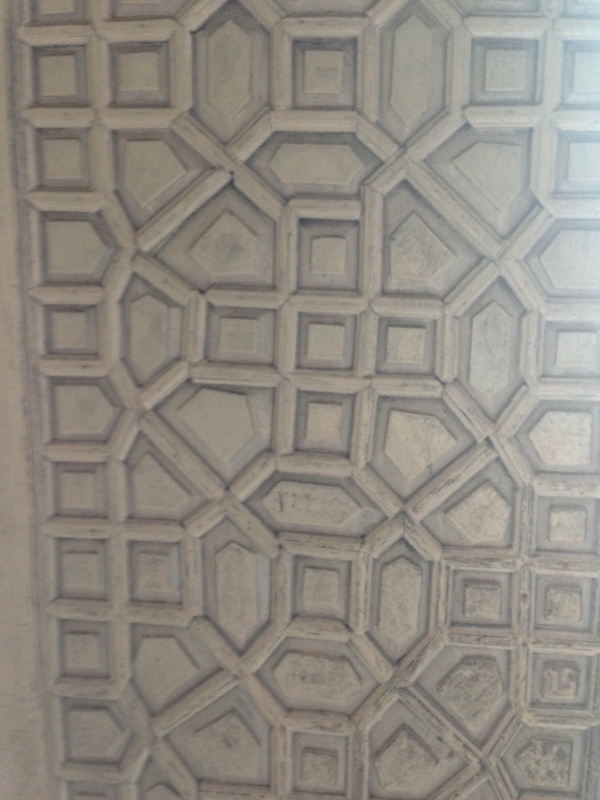 The lotus pattern represents Summer and the pattern at the top of the gates looked very familiar. 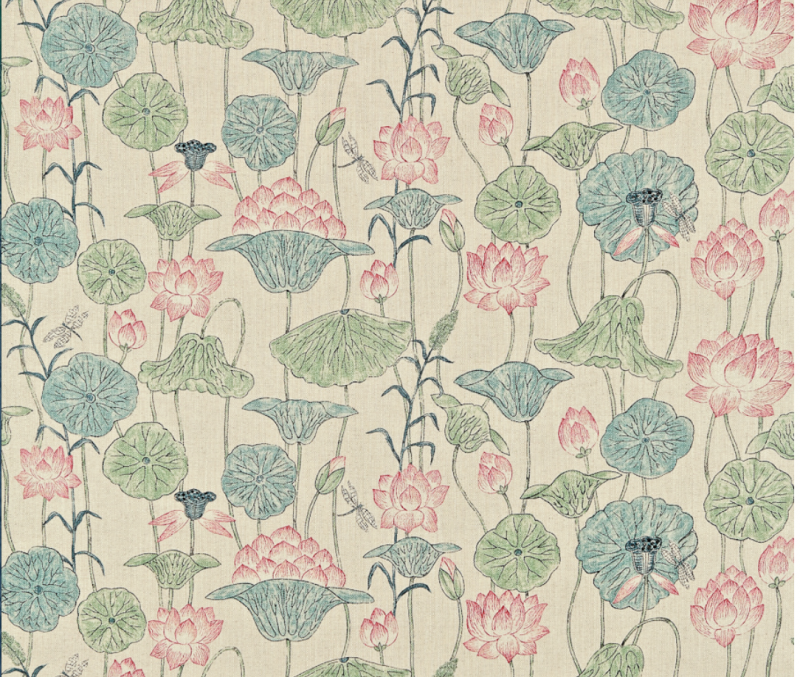 Zoffany’s lotus print is an adaptation of an Indian block printed panel and can be seen on top of the gate of the 1790 city palace. Chevrons and Greek key date back to Ancient Greece. 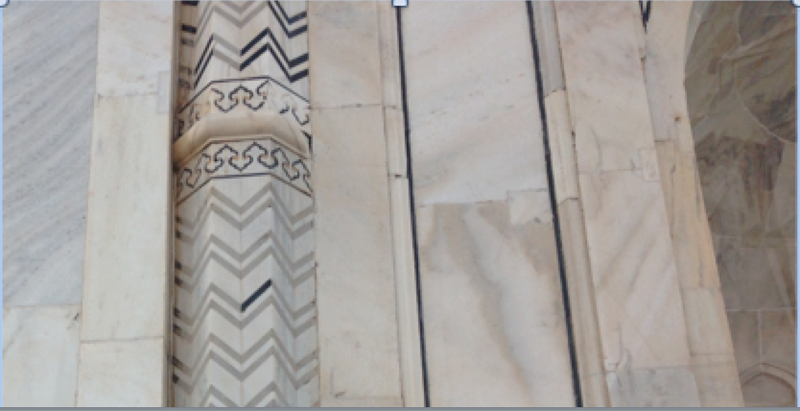 There were many examples of these patterns through my travels in India, including the Taj mahal where I saw this elegant grey chevron pattern. It reminded me of a Sanderson wallpaper I saw in a room recently. Meandering floral patterns were everywhere, beautifully set into marble at the Taj Mahal and set in precious stones into the palaces of the maharajas in Jaipur. 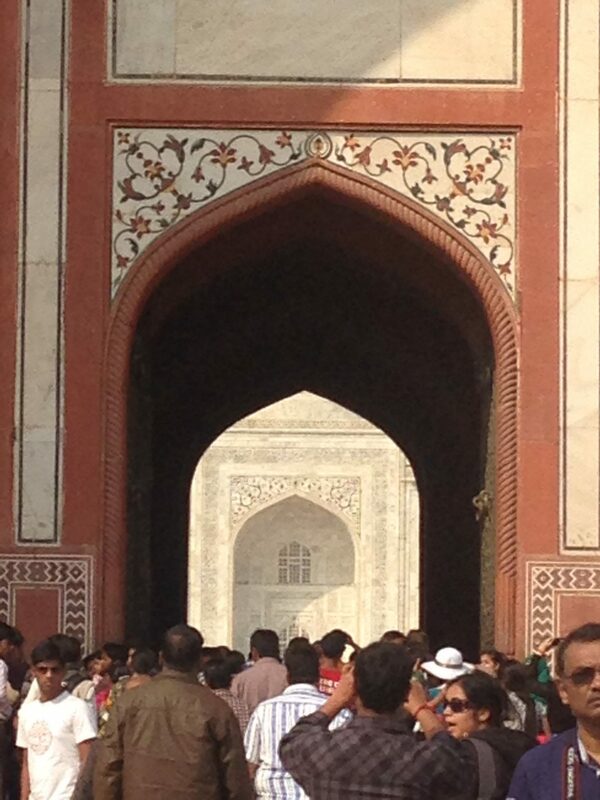 I love this image of the entrance gate to the Taj Mahal – you can see a great example of the floral pattern of the gate and the beauty of the Taj in the background. We see so many examples of this type of floral in the UK today – in more modern colour ways to bring it bang upto date. 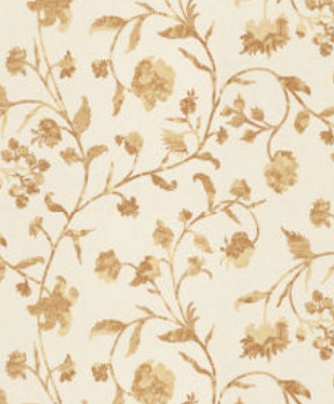 The wallpaper below is zoffany coromandel – I have used it in red in a clients cloakroom. 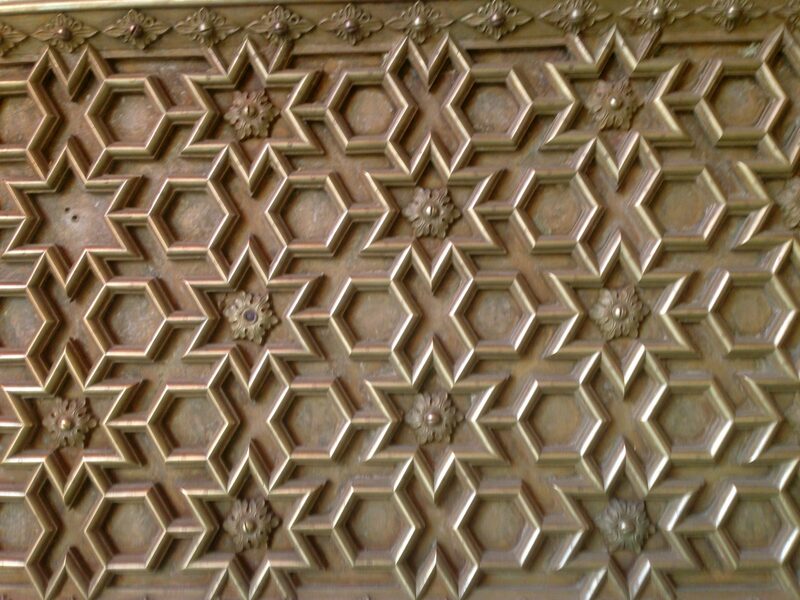 I loved this pattern that I saw on a palace door in Jaipur. 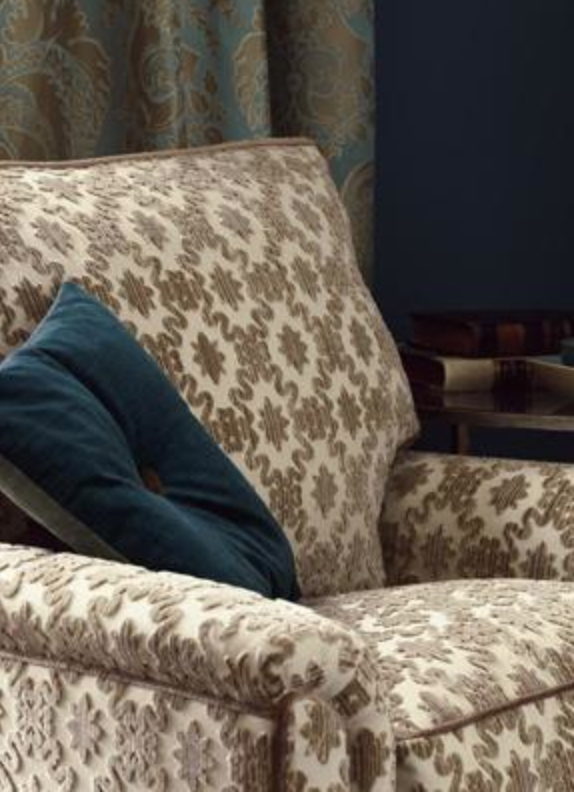 It is very similar to some cut velvet patterns I have seen recently and a great way of adding texture to a neutral room. 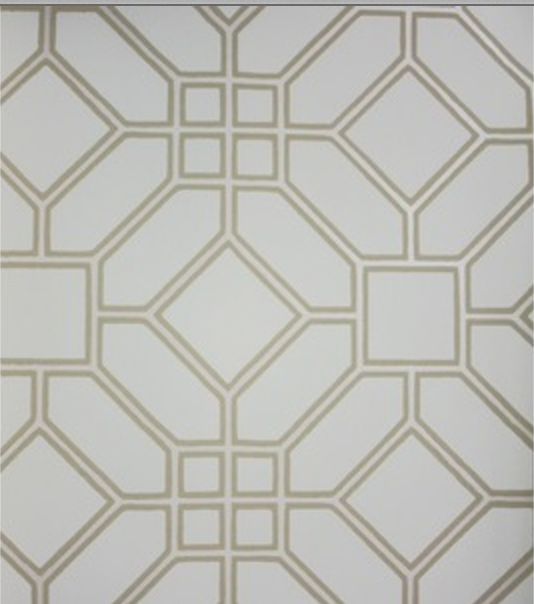 Another door in Jaipur – this time in a trellis pattern and below the new Veranda trellis just launched by Zoffany in 2014. I feel incredibly lucky to have been able to see the inspiration of such beautiful designs. Pattern is in and if something has been popular for thousands of years it will never truly date.